Our crowdfunding campaign to sequence a Joshua tree genome needs as many supporters as possible. Help us spread the word on social media! 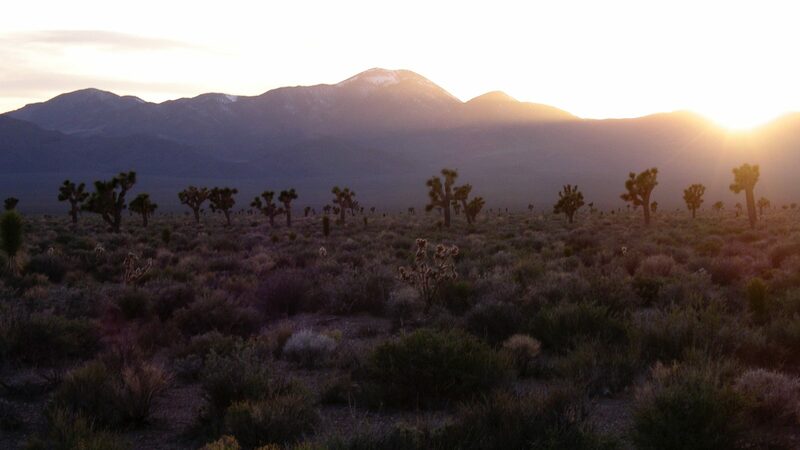 Click to tell folks about the Joshua Tree Genome Project on Twitter. Like and share the Joshua Tree Genome Project page on Facebook.